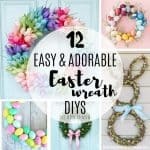 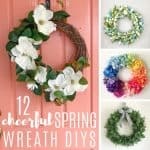 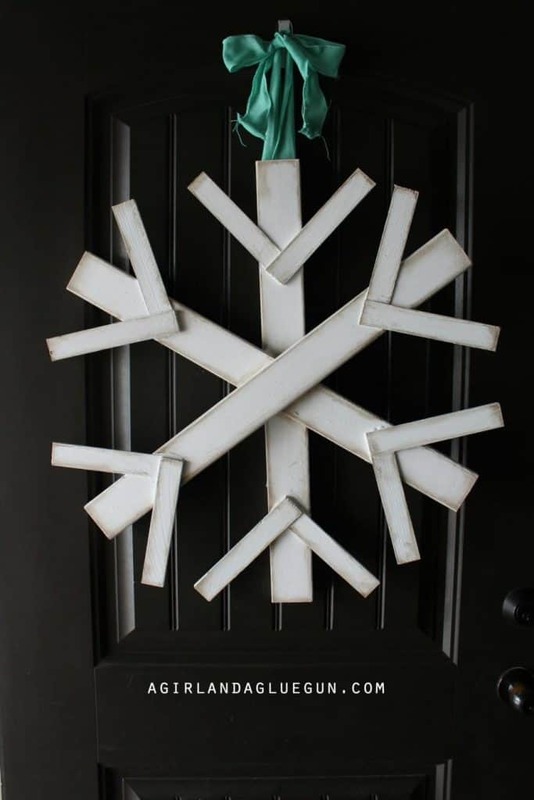 Here are 12 DIY winter wreaths, perfect for warming up that bleak January stretch after all the Christmas decorations are down. 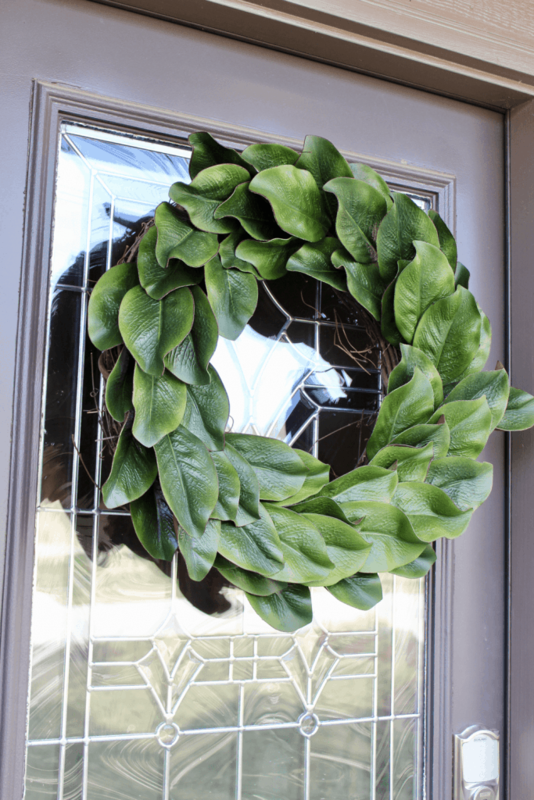 I’m seeing so many naked doors around town right now! 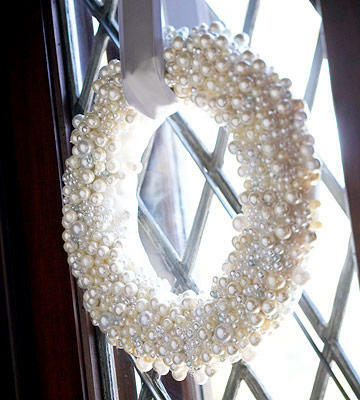 Its a little too early for the bright Easter pastels, and we’ve got Christmas (finally!) packed up. 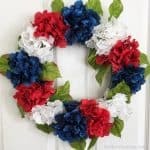 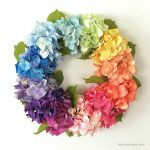 So here are my favorite January Wreaths, perfect winter wreaths for hanging up until the snow thaws! 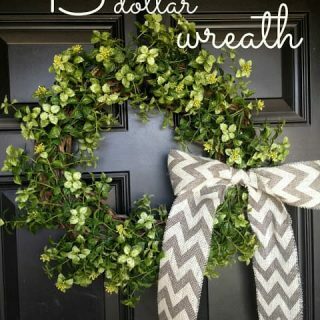 Great options for winter wreaths include wreaths in the white/brown/green/blue palette. 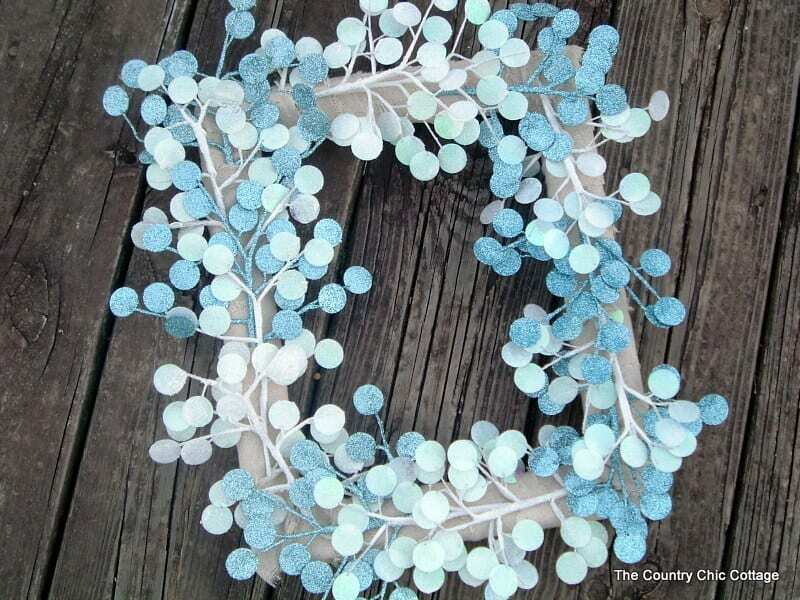 They’re typically more rustic with natural elements, or snowy or icy blue. 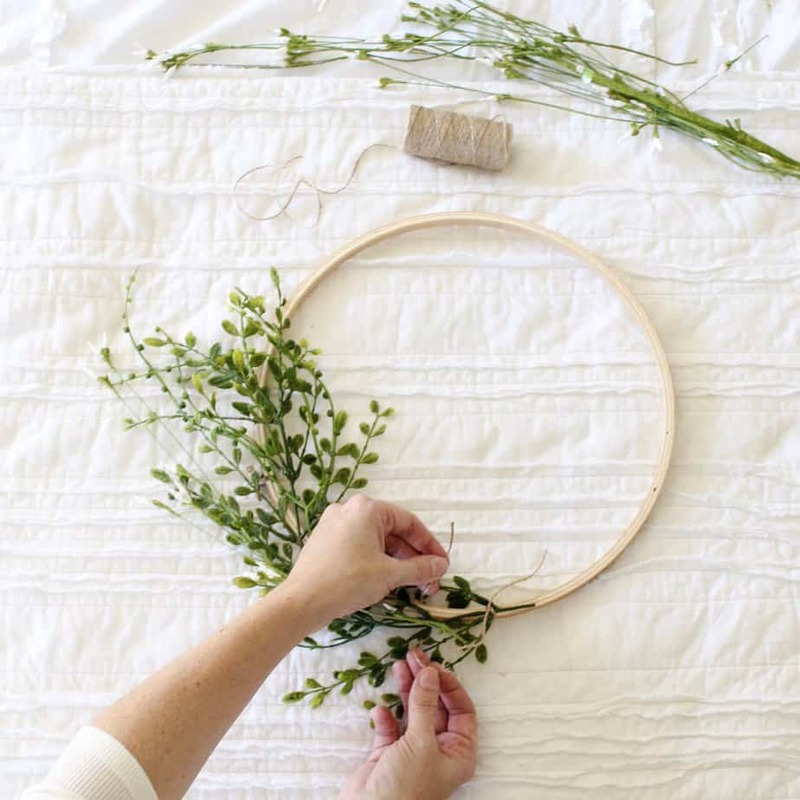 Some great winter greenery options are eucalyptus, juniper, evergreen, bay, and magnolia. 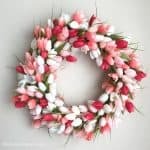 You could use fresh or artificial! 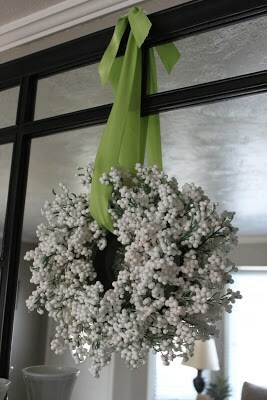 There aren’t a whole lot of flowers blooming in the winter, but white artificial flowers can look lovely for winter. 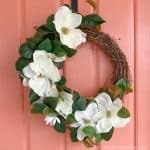 Maybe white hydrangeas, magnolias, roses, or peonies, although they can look kind of wedding-ish. 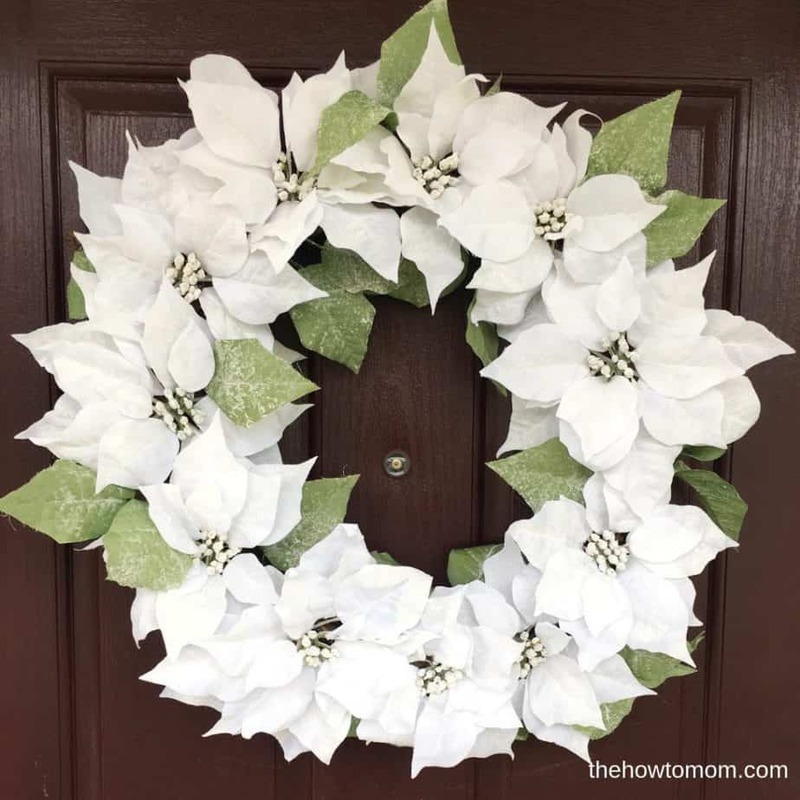 There’s always white Christmas flowers, like poinsettia. 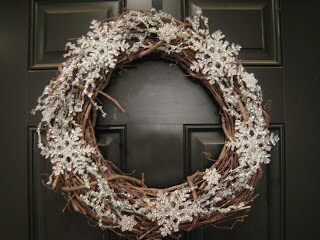 I love my White Poinsettia Wreath! 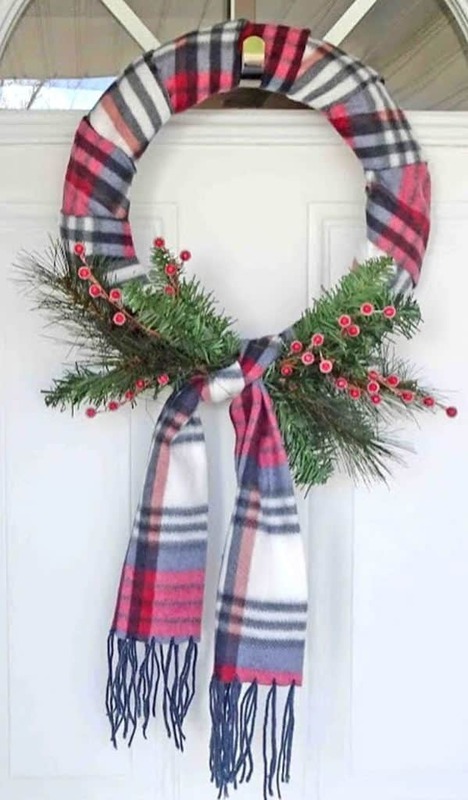 And of course pinecones! 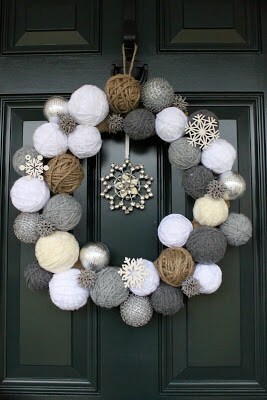 I could probably do a whole roundup of different style pinecone wreaths. 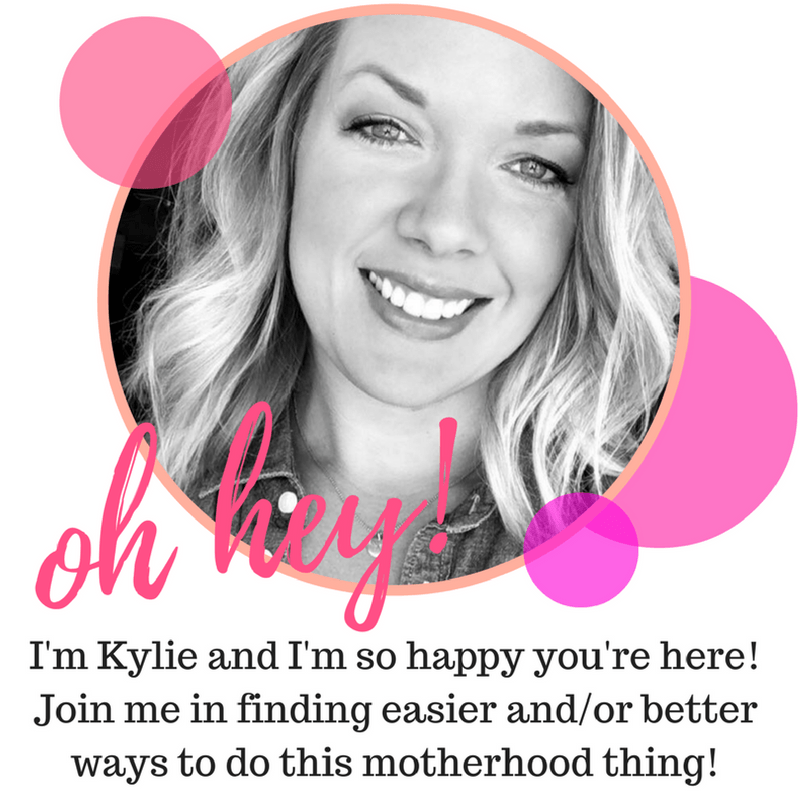 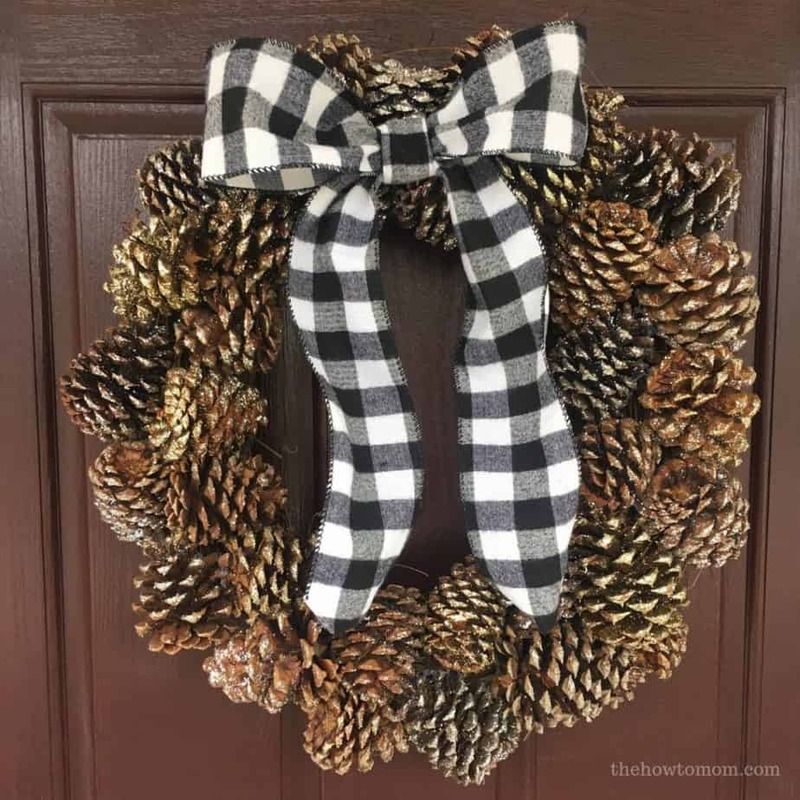 You can check out my Pinecone Wreath tutorial to get you started on a pinecone wreath, it is pictured below as well. 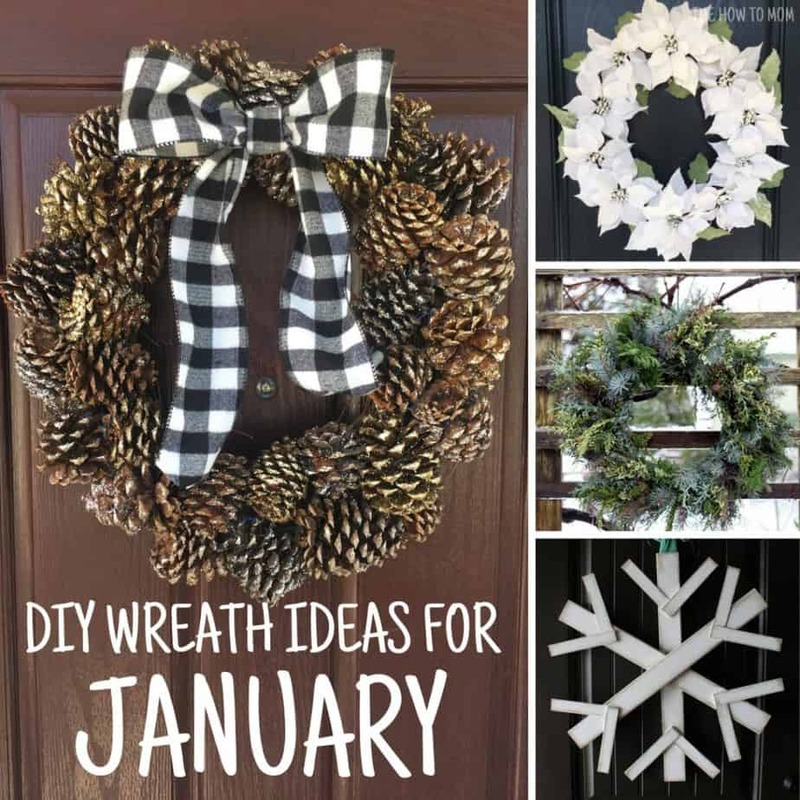 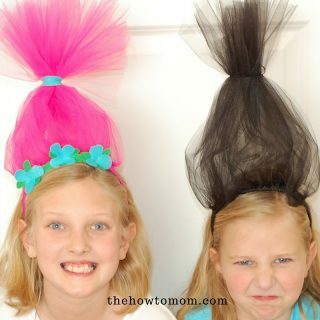 You can also check out my “January Wreaths” board on Pinterest for lots more ideas! 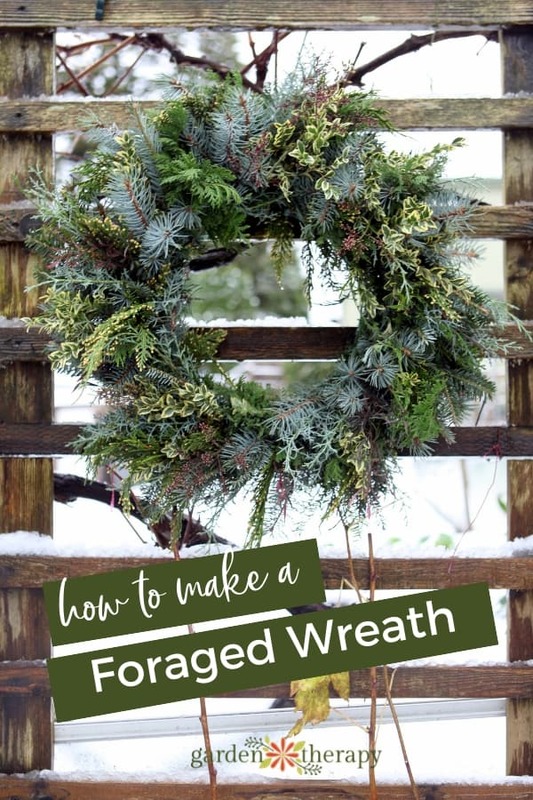 If you’ve got your own idea for a winter wreath, but need a little help getting started, check out my Ultimate Wreath Guide post where I talk all about the different types of wreaths, supplies you need and my best tips.